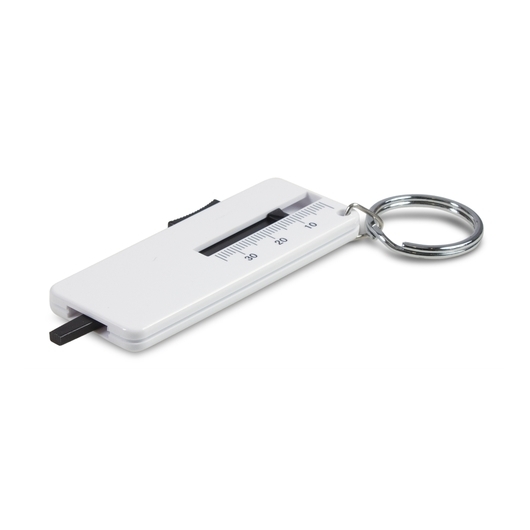 A handy tool that will measure tyre tread depth and act as a keyring. Safety first, with these helpful keyrings. Allows you to easily measure the tyre tread depth on your vehicle and come supplied with complete instructions. They are the perfect keyring for anyone in the Auto industry that will not only get your company remembered but will promote safety as well.